If you want good pay, opportunities to learn on the job, a stable career, and the chance to grow in an industry that will always need qualified professionals, then the grain milling industry is right for you. A career in milling is one of the best kept secrets of all industries – providing challenging work and competitive salaries. 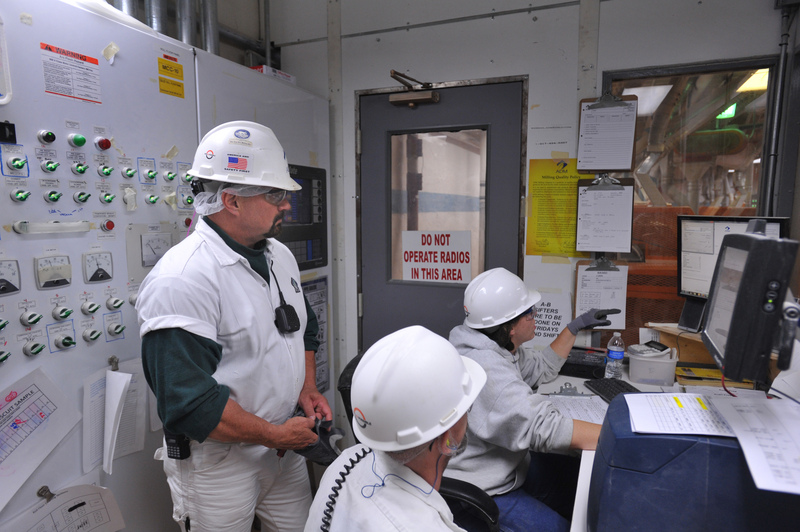 While most milling supervisors have college degrees, many millers have advanced within a milling company with on-the-job training and years of experience. There are a variety of positions available within a milling company, including production, operations, management, quality control, maintenance, marketing, purchasing, sales, and research & development. King Milling CompanyKnappen Milling Co.
Molinos de El Salvador, S.A. de C.V.
Smucker Foods of Canada Co. 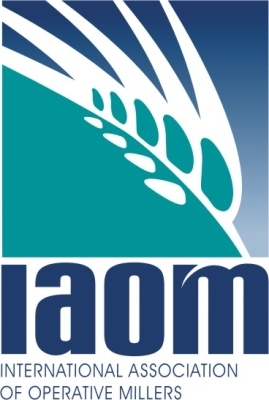 Founded in 1896, the International Association of Operative Millers (IAOM) is an international organization comprised of grain millers and allied trades representatives devoted to the advancement of education and training opportunities in the grain milling industries.